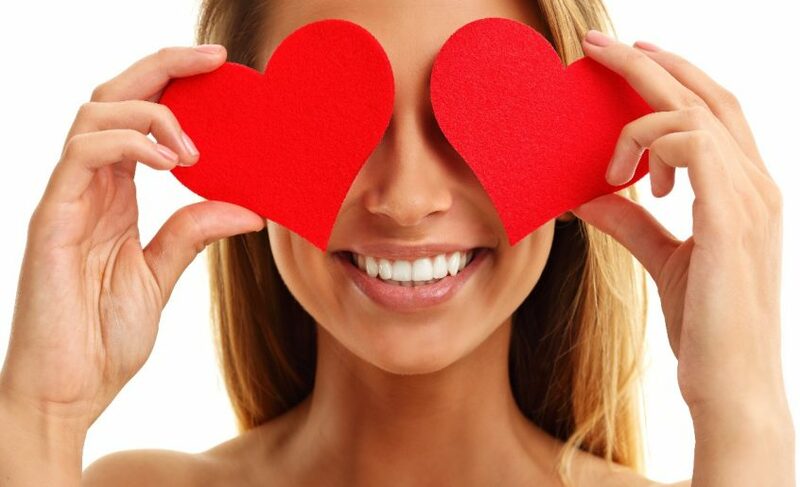 Home > Blog > Essence > This Valentines day, show some love for your skin! The Best of Both Worlds! A microdermabrasion and dermaplane combination are both wonderful ways to exfoliate, lightly resurface, remove fine hair and rejuvenate the skin. When the microdermabrasion and dermaplane are paired with an enzyme, the treatment offers deeper exfoliating and a beautiful brightening effect. There is no downtime with this treatment, your skin will look flawless immediately after!